Back in the beginning of October, things seemed to be going really well for Microsoft’s Windows 10 development team. They were preparing the latest major update for the operating system, dubbed the Windows 10 October 2018 Update, when things kind of fell apart. 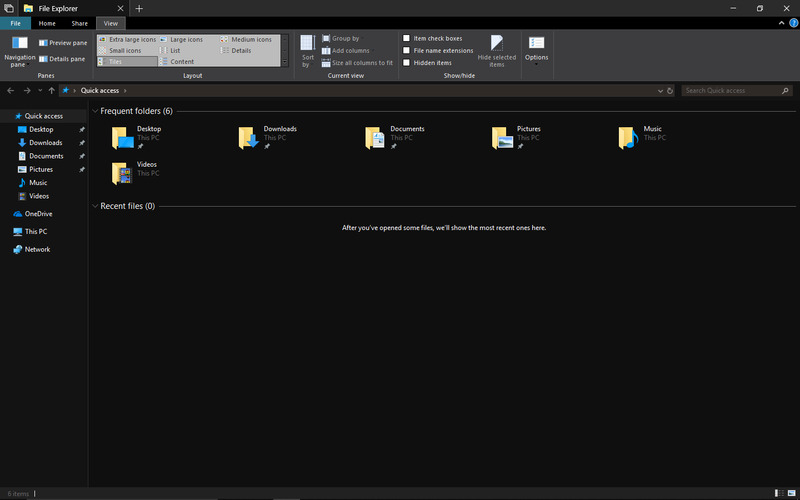 When Microsoft began slowly pushing out the update to users and enthusiasts on October 2, reports popped up online that some folks were experiencing a bug that resulted in the upgrade process deleting user documents. This catastrophic blunder forced Microsoft to halt the update delivery and begin scrambling for fixes. 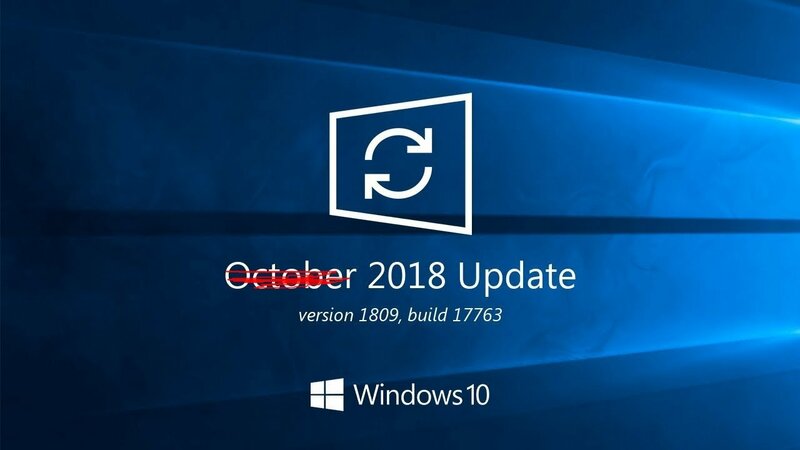 As we sit on the final day of October 2018, it is now certain that the Windows 10 October Update will not be releasing until November. The update is expected to bring a host of new features and fixes to Windows 10, but those will be useless if the thing nukes your files on arrival. While the October 2018 Update has been back in the oven, the development team has been issuing updates via the Windows Insider Blog about additional bug fixes. On the PC gaming side of things, the delay also means that early adopters of the GeForce RTX graphics cards from NVIDIA have been made to wait even longer for ray tracing support, as the cards make use of the Direct X Ray Tracing API that was supposed to arrive with the October 2018 Update. This blunder is a black eye on the already shaky image of Windows 10 and more than a few users will be apprehensive about taking an update that previously caused irreparable harm to early adopters. By the time Microsoft actually fixes the update and begins pushing it out to users, November will be in full swing. Maybe then they can call it the “Inspired by October 2018” Update.